In September 2015, I was invited by my colleague Anne Guillaume, to co-design and co-host two participatory sessions on a large two-day conference for notaries. 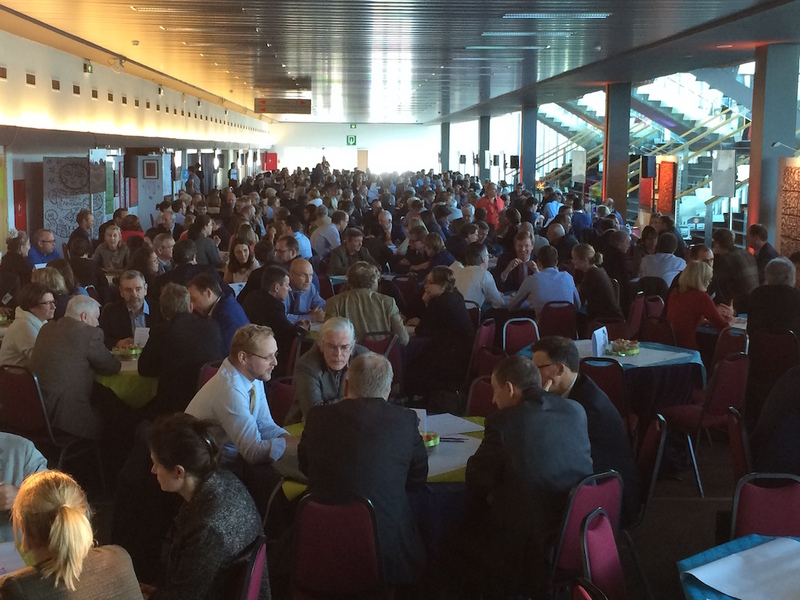 Together with 6 other colleagues, we facilitated a world café for the 500 people present, in 2 languages (French & Dutch). Quite a challenge but it worked! On day 2 there was another workshop where the notaries where invited to envision the future of their profession.